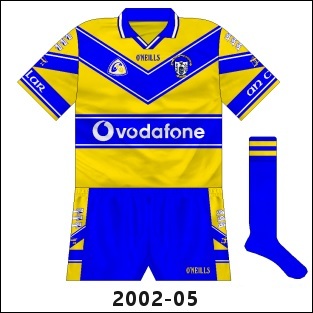 I particularly miss the “chevron” era of Clare jersey designs, from 2000 to 2005. 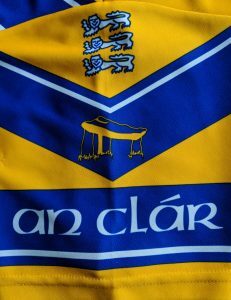 As well as having a nice design (featuring plenty of chevrons), I remember jerseys from that era (correctly) having a nice saffron colour in real life – some other Clare jerseys have been a more plain yellow or have had a subtle mix of shades. This entry was posted in Ireland by Mark. Bookmark the permalink.